 At Glacier, we have built the largest network of educational influencers across North America. Our goal is to you use your unique minds and strategies to influence your peers on behalf on some of the biggest educational brands in the world. With that said, we are constantly looking to add talent to our educational roster. Do have have a genuine social media following? Are you actively involved inside and outside of school? If so, we want to hear from you! Fill out the info below, and if everything checks out, you could be one of Glacier's exclusive Micro-Influencers!